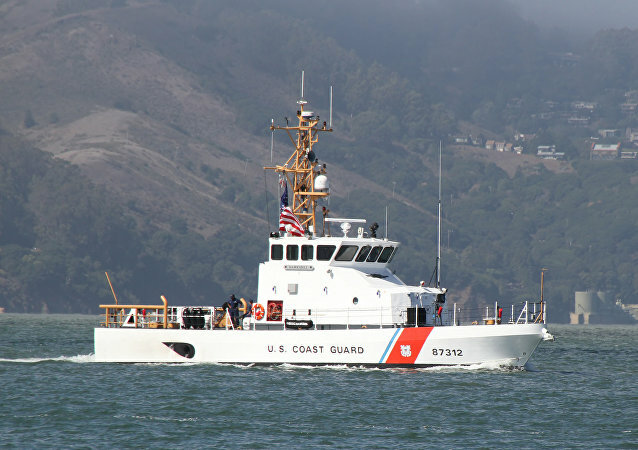 WASHINGTON (Sputnik) – A Department of Homeland Security (DHS) task force and service members from US Southern Command (SOUTHCOM) have launched a three-day exercise to address a hypothetical mass migration in the Caribbean, the US Coast Guard said. WASHINGTON (Sputnik) - Trump administration restrictions on visas for residents of five predominantly Muslim nations would end under legislation that was introduced by more than 100 Democratic lawmakers from both chambers of Congress. US President Donald Trump has denounced United States asylum law as a ‘scam’. During a speech to the Republican Jewish Coalition in Las Vegas, the US President characterised people who are seeking asylum in the United States as dangerous gang members. 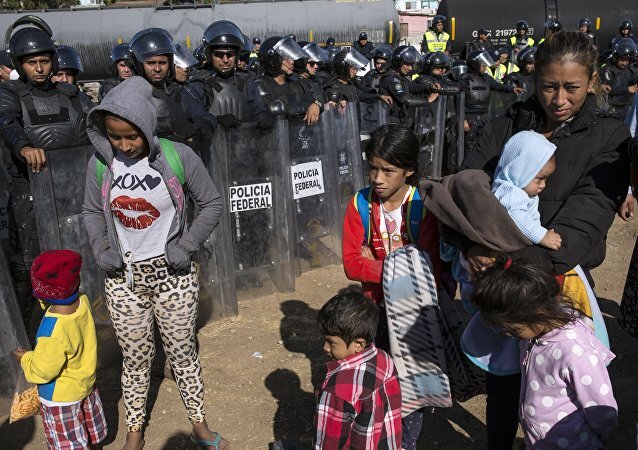 MOSCOW (Sputnik) - Over 500 people have gathered in the town of San Pedro Sula, located in the north of Honduras, in order to form a new caravan and reach the United States, La Prensa newspaper reported. Australian legislator Fraser Anning, whose insensitive comments following the New Zealand mosque shootings compelled a teenager to crack an egg on his head, has also found himself in hot water in the country's Senate. 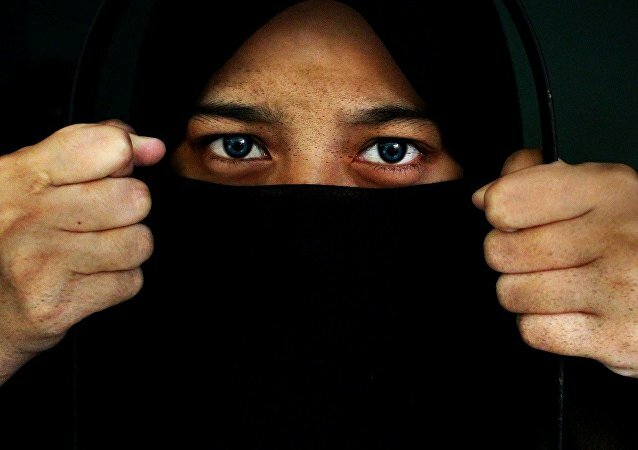 MOSCOW (Sputnik) - The authorities of the Netherlands have pushed back the ban on wearing Muslim female veil that covers the face, known as burqa, for one month, to August 1, the Dutch News media reported on Monday citing Interior Minister Kajsa Ollongren. MOSCOW (Sputnik) - The Home Office has not backed the idea of deploying a fleet of nine catamarans to the English Channel to prevent illegal border crossings into the UK despite the fact it would have been slightly more expensive than operating a few Border Force cutters, The Sunday Times newspaper reported. According to the religious figure, Muslims need a state that would enable them to deliver the message of Islam to the Western world. To support his claim that Muslim culture could take over, he cited the example of the Ottoman Empire, which dominated much of southeastern Europe until the 19th century. 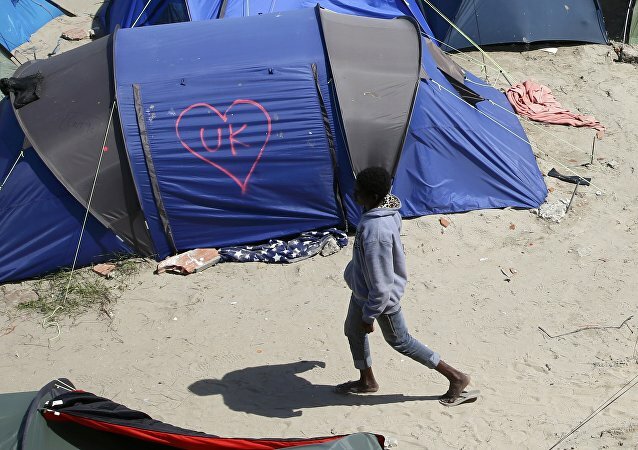 MOSCOW (Sputnik) - A total of 10,308 migrants and refugees arrived in Europe by sea in 2019, while 234 individuals died on their way to the continent, the International Organisation for Migration (IOM) said Friday. ATHENS (Sputnik) – Greece and Portugal have signed a bilateral agreement on the relocation of 1,000 asylum seekers who have received or requested asylum, the Greek Ministry for Migration Policy said Friday. Hungarian Prime Minister Viktor Orban is known to be one of the most vocal anti-immigration advocates in Europe and has categorically opposed the idea of accepting refugees from other European countries under migrant resettlement schemes proposed by the European Union. 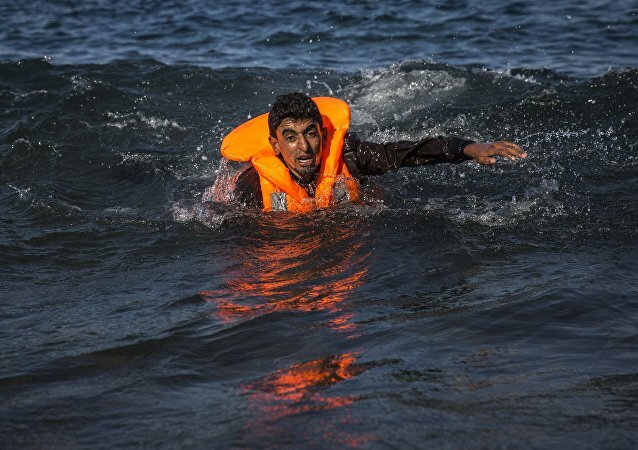 MOSCOW (Sputnik) - A total of 4,216 migrants have crossed into Europe by sea this year, which is almost twice as high as in the same period in 2018, the International Organization for Migration (IOM) said on Friday. 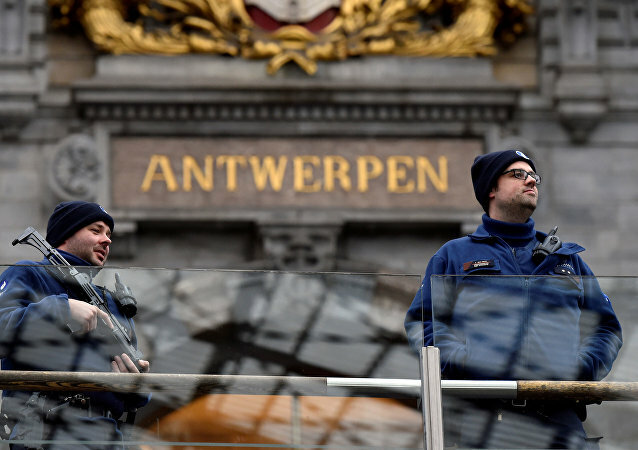 BRUSSELS (Sputnik) - The Charleroi municipality court in Belgium has sentenced a Syrian refugee to five years in prison for plotting a terrorist attack in the country, the RTBF reported on Thursday. MOSCOW (Sputnik) - More than half of asylum seekers who have had their applications rejected by the United Kingdom still reside in the country as illegal immigrants, frequently abusing the national migration system, a report by the UK think tank Civitas stated. 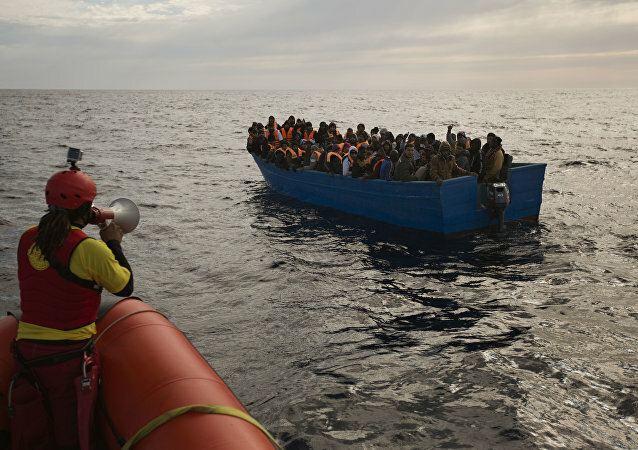 According to the arrest warrant issued by Italian police, the men posed a "real and concrete threat to national security" as they had the infrastructure and network to provide numerous illegal migrants with a secret, safe and fast passage to Europe via the Mediterranean Sea. Two Guatemalan children died while in the custody of the US Border Patrol over the span of a month. Sputnik discussed the matter with Glenn Spencer, an American political and anti-immigration activist who serves as the president of the American Border Patrol. MOSCOW (Sputnik) - US Customs and Border Protection (CBP) said that it had been carrying out medical checks on all children being held in its detention facilities for undocumented migrants in the wake of the death of a second migrant child in the agency's custody in less than a month. 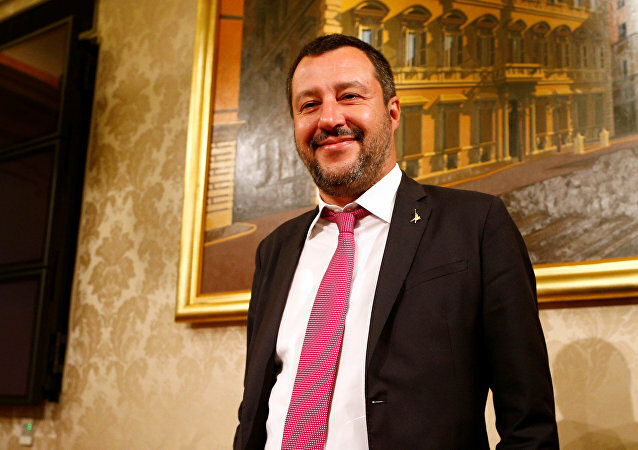 Since its onset, the European migration crisis has reshaped the way governments handle border control, while promises to put a halter upon mass migration have won elections and broken up political unions. 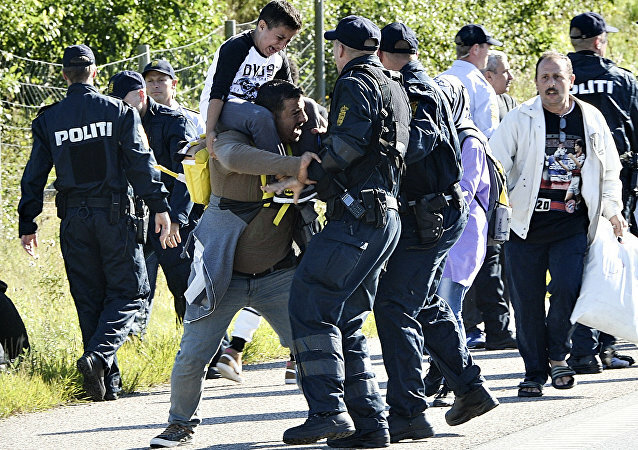 Last week, Danish authorities approved the 2019 budget, which included plans to send migrant criminals to the secluded, uninhabited island of Lindholm, located 80 kilometres south of Copenhagen, Deutsche Welle reported. Sputnik discussed the matter with Christine Tasin, the head of a French anti-Islamisation group.